This is after about 2 weeks worth of gigs. Mostly from powering wireless transmitters. The Fruit Loops were probably my snack on the way to location. Now, I haven’t done the math on this but that cup is full of expensive batteries. 8 pack of those Energizer lithium AA’s are like $18. Those 9 volts? like $3 a piece. So yeah, thats a good bit of money that I’m tossing down the drain for each shoot, not to mention harm to mother earth. 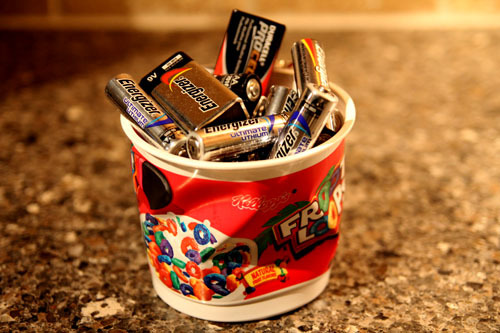 Now of course I don’t toss these in the garbage, I take them to Wholefoods’ battery recycling bin, which I’ve been known to fill up. So what have I done to less mangle my wallet and mother earth? 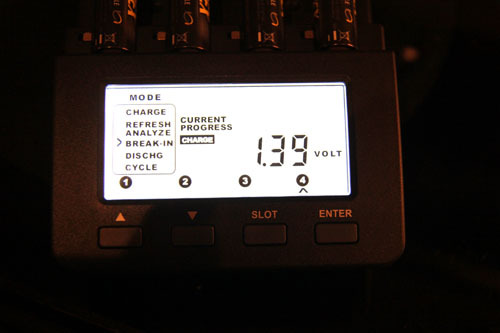 Well first off I power my sound bag(mixer, recorder, wireless receiver and hop transmitters) through my bags battery distro system through an NP1 style lithium ion battery. This little bugger will run a basic kit; mixer, 2 wireless receivers and hop for about 2 days. Versus 4 AA’s in my mixer, 2 9 volts for both receivers and 2 9 volts for hop transmitters which I’d probably get about a half a days use out of. So to power my bag with individual batteries it would cost about $54 a day. 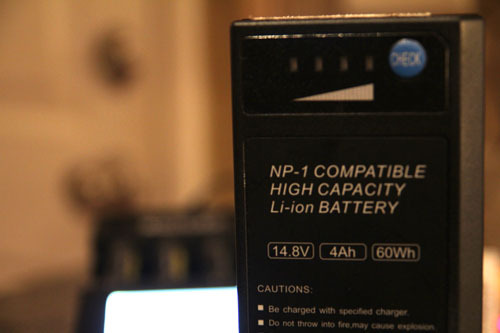 Or $115 for this NP1 battery. 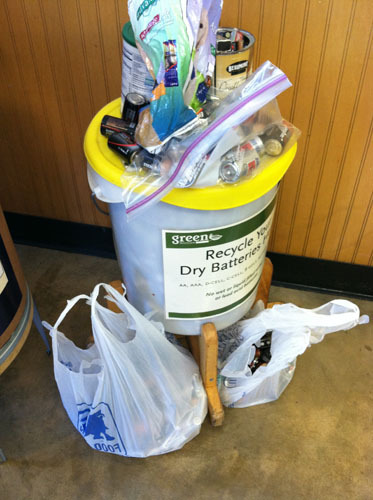 Bag power is usually the first thing you want to secure with renewable energy. That covers everything except for talent transmitter. That can get a little tricky. Some transmitters use 9 volts and some use AA’s. Good renewable 9 volts come in the form of the iPower kit. 4 batteries and a charger run about $110. Best investment ever. Perfect for the Lectro UM style transmitters and Comtek systems. But some of my smaller transmitters require AA batteries. Previously I had been using the Energizer Lithium AA’s but after spending $18 a pack on those, although they do run for a long time, it started to become a bit wasteful. 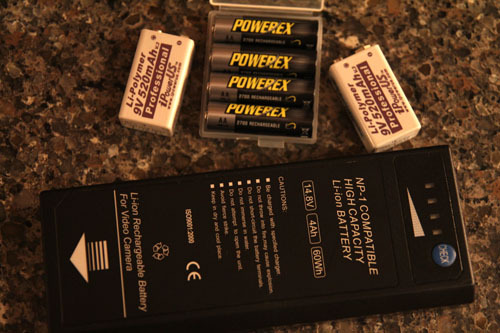 Enter the Powerex batteries and charger. 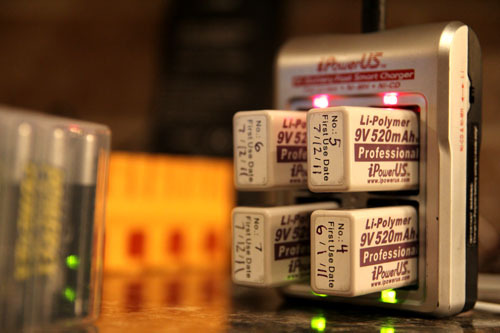 The charger has all kinds of cool options for getting the most out of your batteries. I did a lot of reading online from users experiences, especially from JWsound, on their good reports and usage of the Powerex system. So I pulled the trigger and did some upgrading. 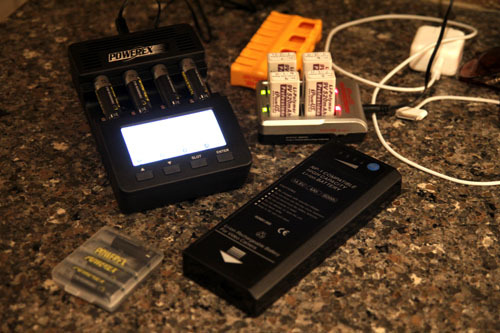 Now, my kit is made up of all rechargeable batteries. At one with nature. Made the jump to NP1’s back in June for my bag and couldn’t be happier (neither could my wallet too.) Next stop is iPower’s for my trannys which might be a little longer. Glad to see business is treating you well dude.